Burleys, with its Royal Warrant, is a grounds maintenance company that has been in existence for more than 50 years. Burleys’ main clients include local authorities, the police, numerous sports clubs and schools across the South East. These are large contracts which involve maintaining public spaces by applying horticultural expertise. To stay at the top of its game Burleys is always looking for new technology and applying different methodology to achieve better results. Traditionally, throughout the industry, most weed control is carried out through chemical application and mechanical intervention – an effective way of keeping our public spaces, parks and gardens clean and free of weeds. It is widely recognised that going chemical-free is the morally right thing to do, but how does this translate into commercial viability? In an economic environment where funding continues to be cut, how do businesses invest in new technology to reduce the use of chemicals in our environment while still achieving the results that the public has grown to expect? 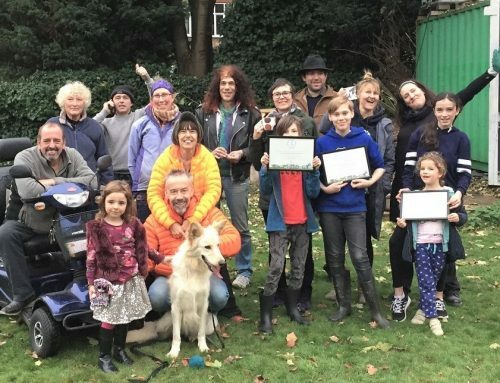 This was the challenge set for Burleys three years ago by the Lewes District Council, which wanted to go pesticide-free. This set Burleys on a journey to explore the various alternatives available on the market. These ranged from burning weeds to dousing them with boiling water. One methodology stood out above all the others as effective, safe and relatively cost effective – Foamstream. Foamstream applies a small amount of naturally derived plant oils and sugars to boiling water to create a foam. It is mixed in a machine which sits on a commercial van. The results are excellent and after several applications, sometimes more on woody weeds, weeds are eradicated. Burleys has been using Foamstream commercially for more than two years. Residents are delighted with the results and its eco credentials, as are the local businesses and councillors. 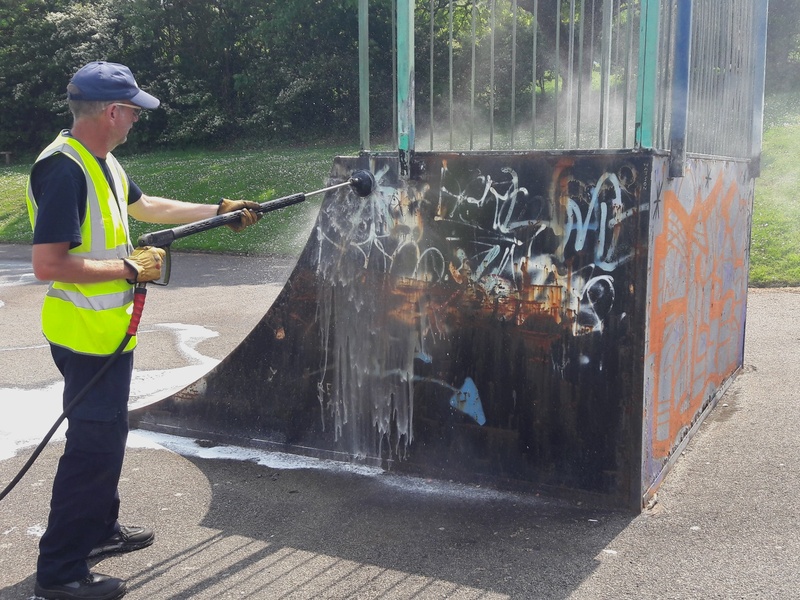 What Burleys finds most advantageous about Foamstream is that it can be used anywhere, in all weathers, requires no personal protective equipment and gives the results required. It is also fantastic at removing graffiti and works well in playgrounds and schools. Burleys did not expect in those early days to be using it in all parts of its business. It is continually expanding its chemical-free business offerings and consistently taking on new clients across the UK, as more and more businesses are seeing the merits of being pesticide-free and the huge benefits that brings. Yes, there is an investment cost, but if local authorities are prepared to commit to the longer term, then the costs can be offset over time. We need local authorities to follow the example of Lewes District Council and make that commitment to be chemical-free. 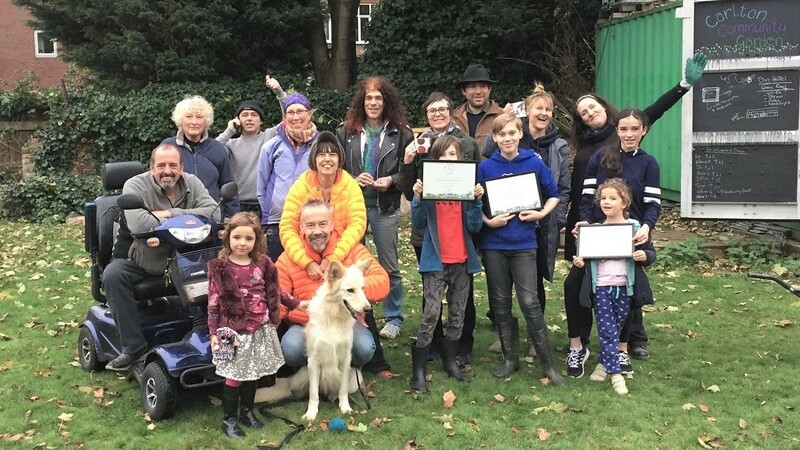 Burleys has won a number of awards for its community mindedness and sustainability including the National Institute of Groundsmanship (IOG) Award and Fine Turf Award in 2018, Most Sustainable Business in the Sussex Business Awards, and Green Business of the Year in the Lewes District Business Awards. Find out more about Burleys and Foamstream and how you too can go chemical-free.